- Go to war monument monuments France, U.S.
- Next, we visit Marble Mountains. 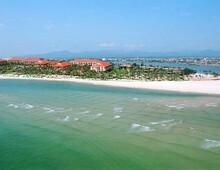 *** End tour in Hoi An. *** I'm also organise tours for the team, families etc. by cars or Most especially motorcyclists. Those are just some of the options. Please give us your suggestion then we can create a memorable tour experience for all of you. 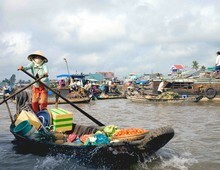 We are also happy to pick you up from anywhere in Vietnam. 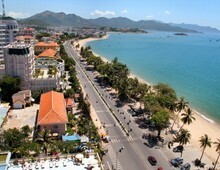 Now please open your mind to us, make the decision and hit the road to have nice time with NhaTrang Easy Riders. Same Same but better ? If you are interested in riding motorbike by yourself, then you will have a good price. Please don't hesitate to contact me via email. I'm will organize your tour as per your request. 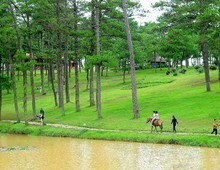 - Saddle bags, gloves & rain ponchos, if needed. - Hotel rooms on the road. - Insurance on the road. 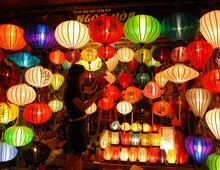 - Traveler’s meals and drinks.